Are you considering a new stand-by generator to prepare for the upcoming storm season? 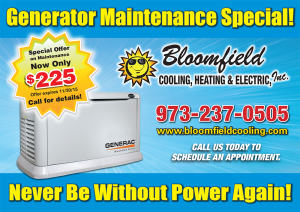 If you live in Hudson County, New Jersey, then contact Bloomfield Cooling, Heating, & Electric to assist you in determining the right stand-by generator sytem for you. Unpredictable storms might have been a challenge for you in the past. A few hours or few days without power can cause signifant lose for you. Trust our certified installation and sales teams to get you exactly what you need, before you need it. 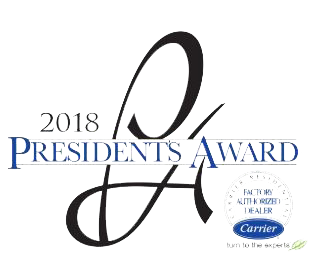 We have been awarded the “Superior Service Award” on Angies List for 10 years and voted “The Best of Essex” HVCA Company by the Suburban Essex Magazine. Bloomfield Cooling, Heating, & Electric, Inc. has been helping people in Hudson County, NJ with all their stand-by generator needs for almost 30 years. We are fully certified to handle, repairs, and installations of the best brands in the industry (Generac and Honeywell). We have the experience and backing of customer satisfaction that makes us an award winning family owned business. Our certified technicians will help you select the best model that offers the power level you need to run your home effectively. (7kW to 22kW). They are fully licensed by Generac Power Systems, Inc. and are completely qualified to work with all your stand-by generator needs, repairs, and installations. When we install your stand-by generator, we do so thoroughly, and complete the entire process precisely and up to code. We will never leave before we are certain that you know how to operate your generator, or before we know that is working properly. Our quality of service speaks for itself, our company has been name the “Best of Hudson” and has received multiple “Superior Service Awards” from Angie’s List. 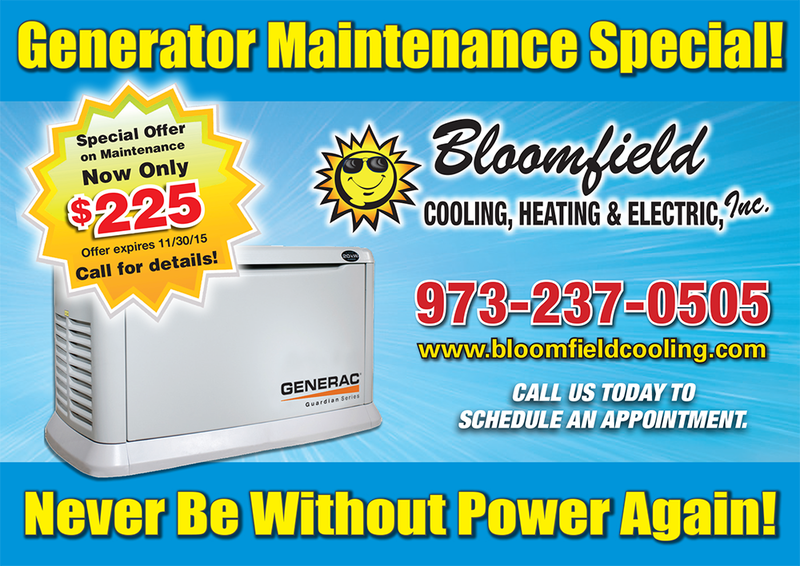 Contact us at Bloomfield Cooling and Heating Inc. today and see how fast and effortlessly our team can get you up and running with yourt new home stand-by generator.